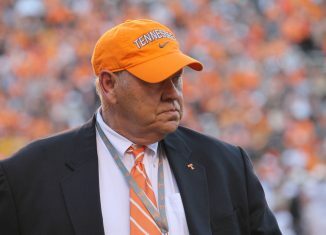 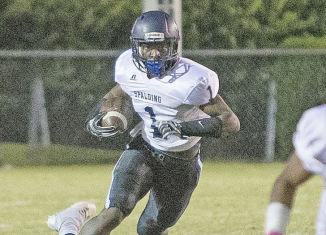 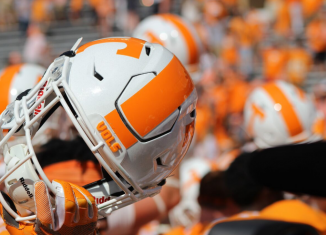 The Vols sent out an offer to Dreshun Miller, the No. 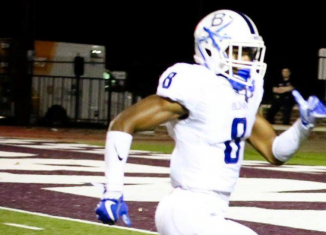 3 JUCO cornerback in the 2019 recruiting class and current LSU commit. 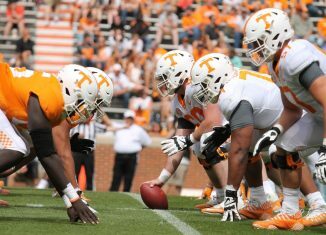 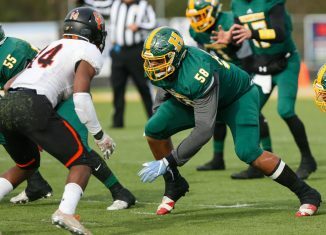 One of the top offensive tackles in the 2019 recruiting cycle, Darnell Wright, listed the Vols as one of his top teams on Thursday. 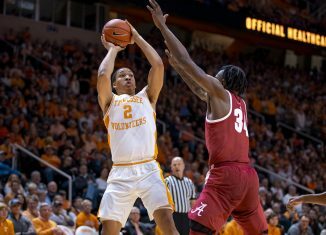 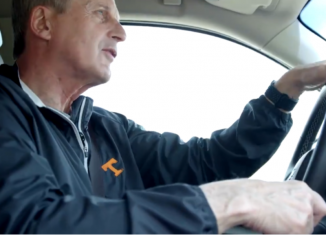 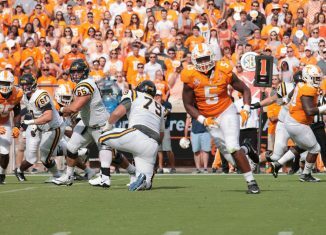 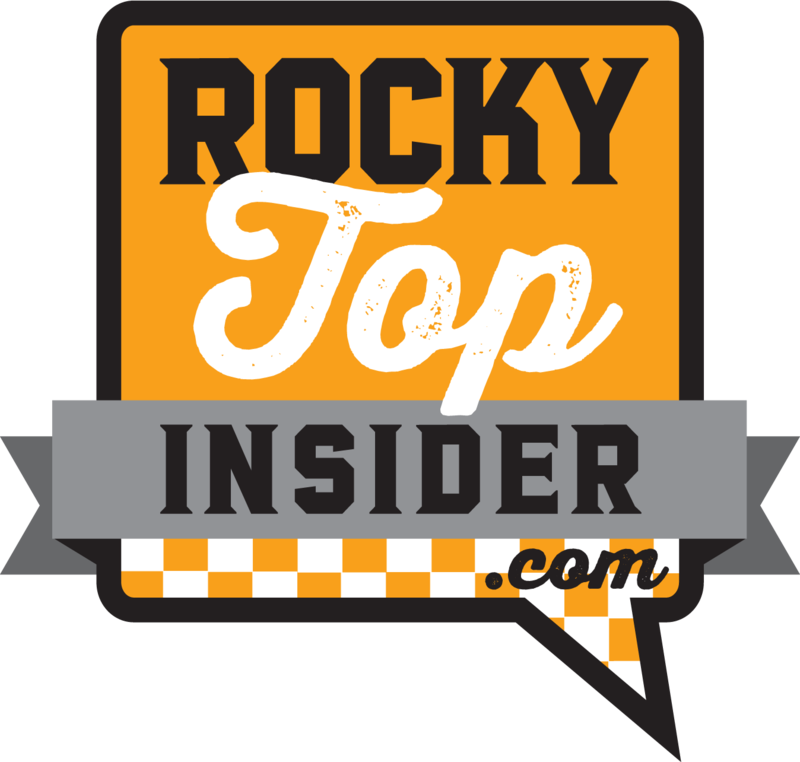 RTI Podcast: Are the Vols Getting Disrespected? 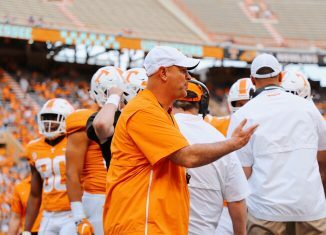 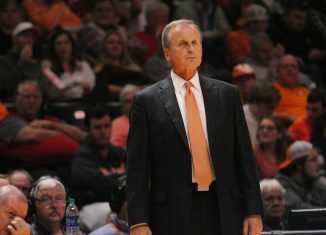 The RTI Podcast takes a deeper look at what happened with Jeremy Pruitt and Mark Richt, discusses why the Vols are getting disrespected right now, and more. 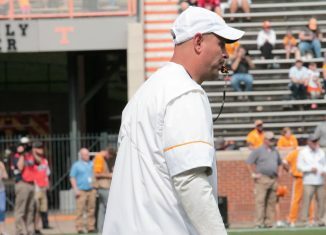 How Much Talent Does Pruitt have to Work With in His First Year? 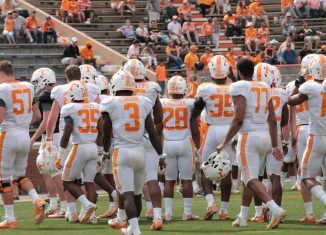 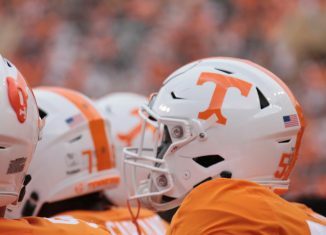 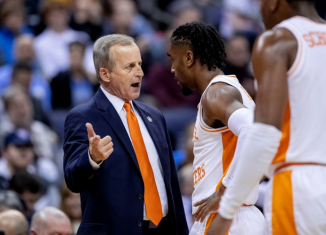 How much talent is actually left on Tennessee's roster heading into Jeremy Pruitt's first season as the Vols' head football coach? 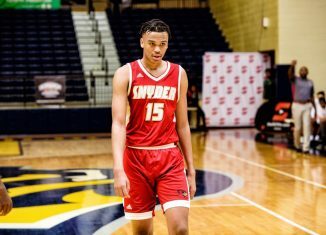 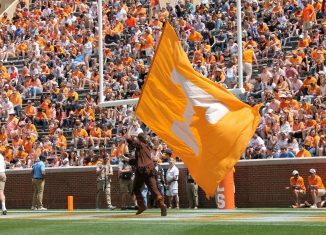 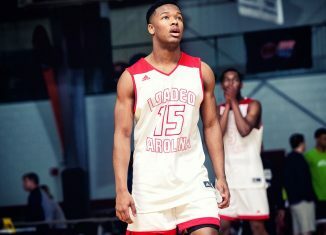 The Vols are finalists for elite, four-star athlete Zion Puckett out of Georgia in the 2019 recruiting class.